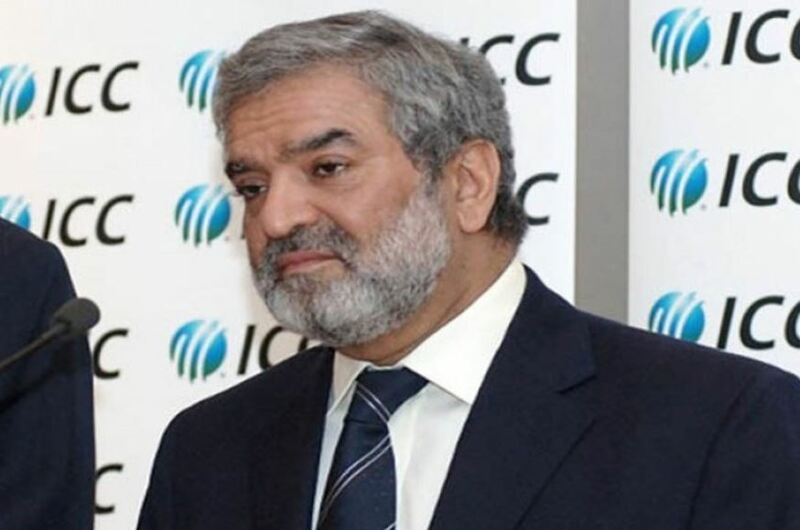 After numerous rejections and cold responses from BCCI, Pakistan Cricket Board (PCB) managing director Wasim Khan is looking forward to creating a scenario where India themselves ask Pakistan to resume cricketing ties. He also added that Pakistan needs to move forward as they could not wait forever to play arch-rivals India. Wasim is confident that the resumption of India-Pakistan bilateral cricket will not happen anytime soon but he has suggested a change in strategy to get the two nations playing. 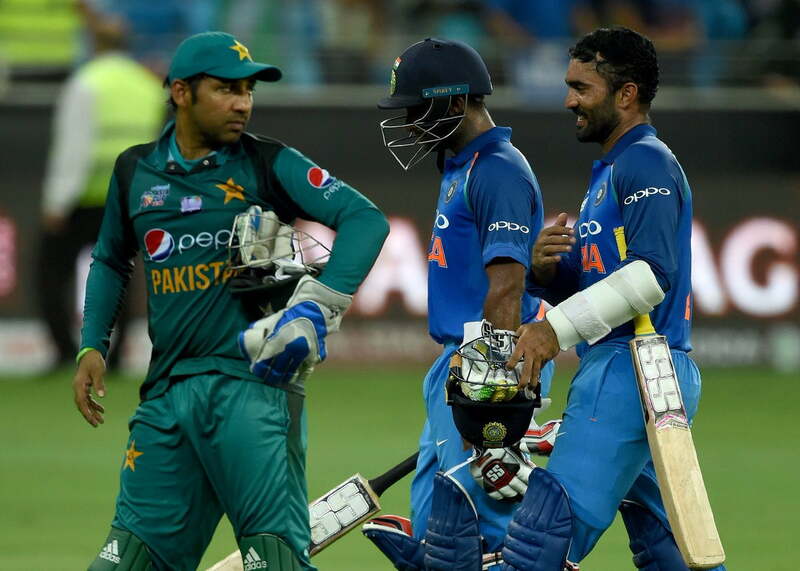 The PCB had filed a complaint against the Board of Control for Cricket in India (BCCI) for not playing the bilateral series between 2015 and 2023 despite signing a Memorandum of Understanding (MoU). 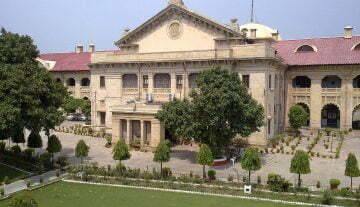 However, the International Cricket Council (ICC) had, dismissed the case. Ehsan Mani said that there is no point engaging with India on the matter till the general elections. He added that if Pakistan succeeded in registering their name among top three cricket teams of the world then India would come on their own to play against them. India and Pakistan have not played any bilateral series since January 2013. However, both the teams have been locking horns with each other several times in the multilateral events.